Employed to the HEART Trust/ NTA, Jamaica’s principal institution for the promotion and facilitation of TVET, for the past nineteen (19) years. 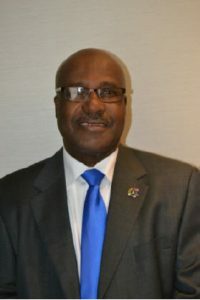 He has served in many capacities, and is currently Director, Employment & Career Services. An avid sports enthusiast, particularly of cricket, football, and track & field. Married to wife Carol, with three children.